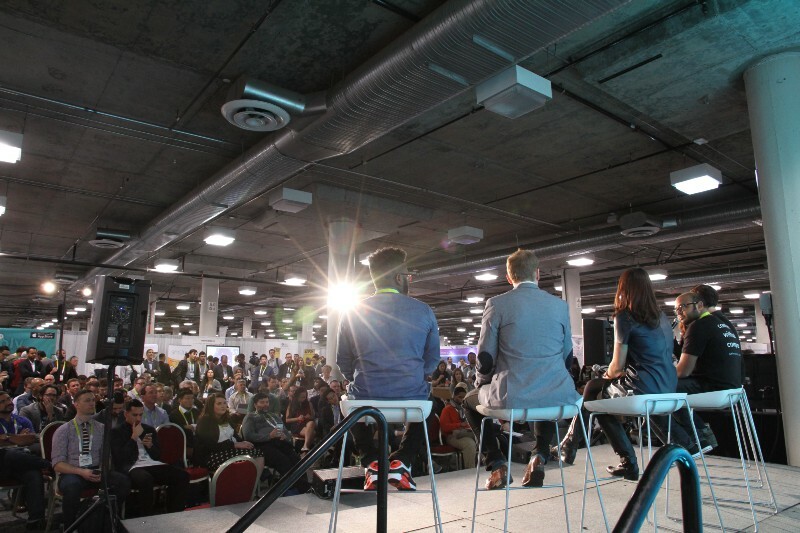 Several years ago the show outgrew the massive Las Vegas Convention Center and started using part of the Sands Expo Center several blocks away. 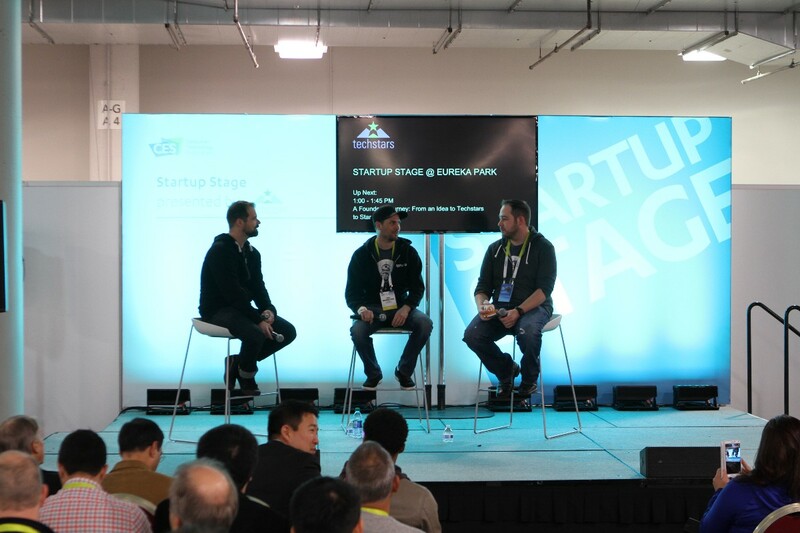 They called it Eureka Park and made the exhibit space less expensive in a bid to attract startups to the show. 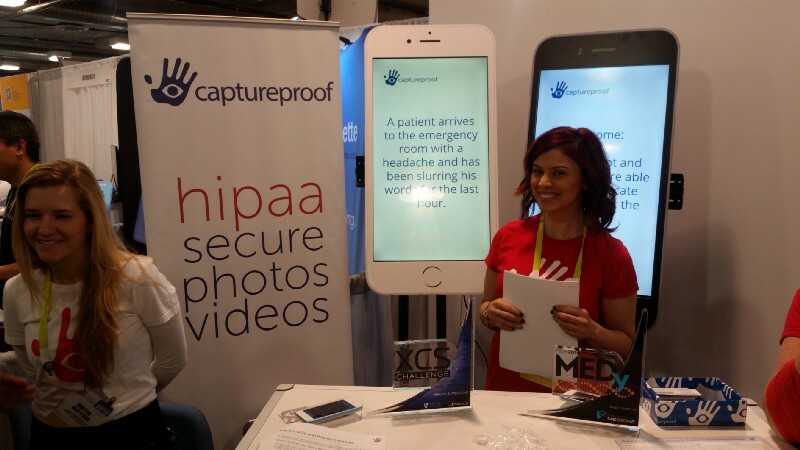 It worked. 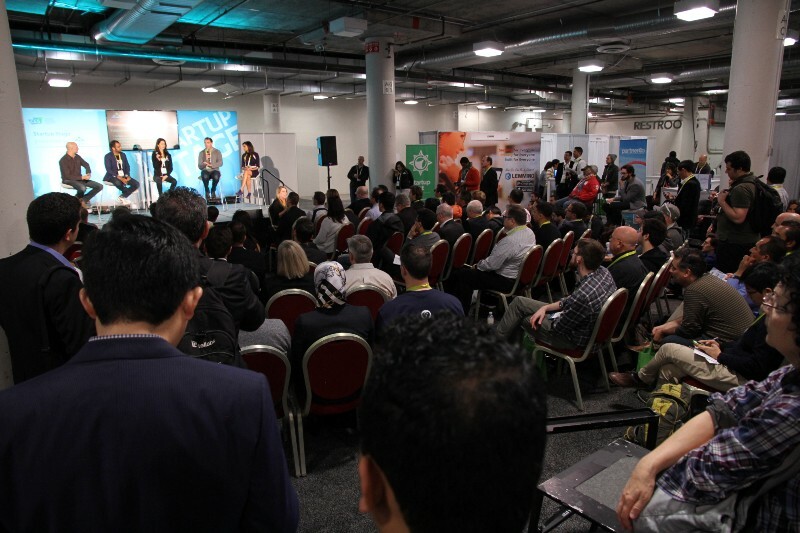 And it’s bigger than ever with startups filling both levels of the Sands. 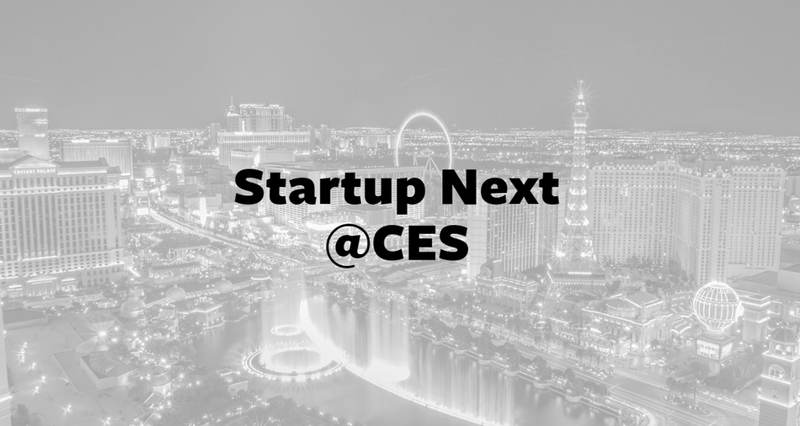 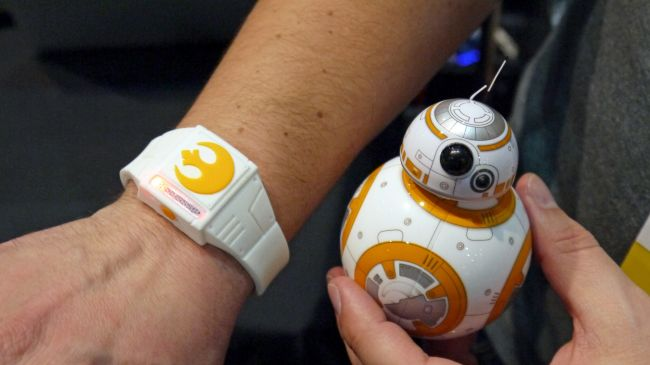 CES is now a startup show. 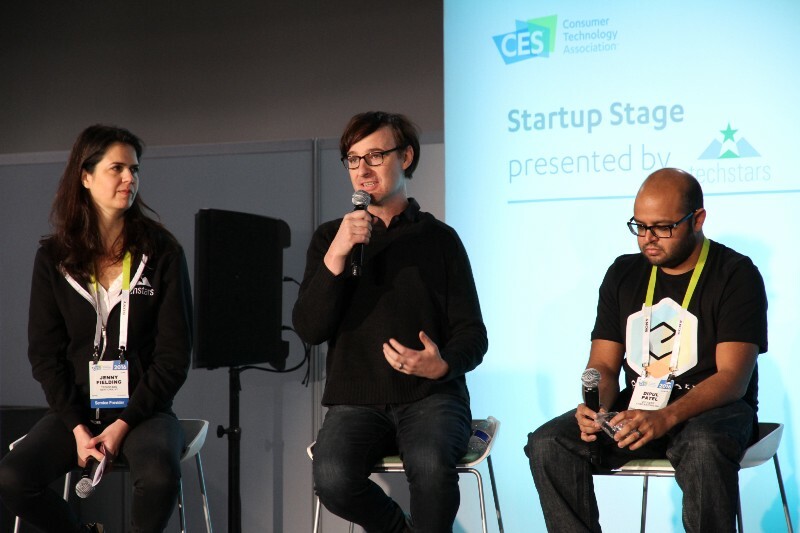 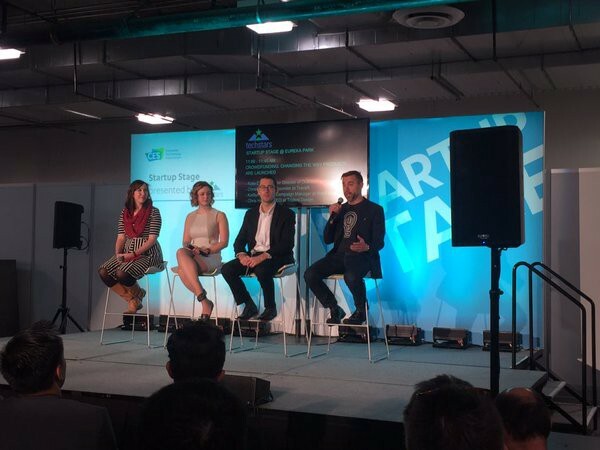 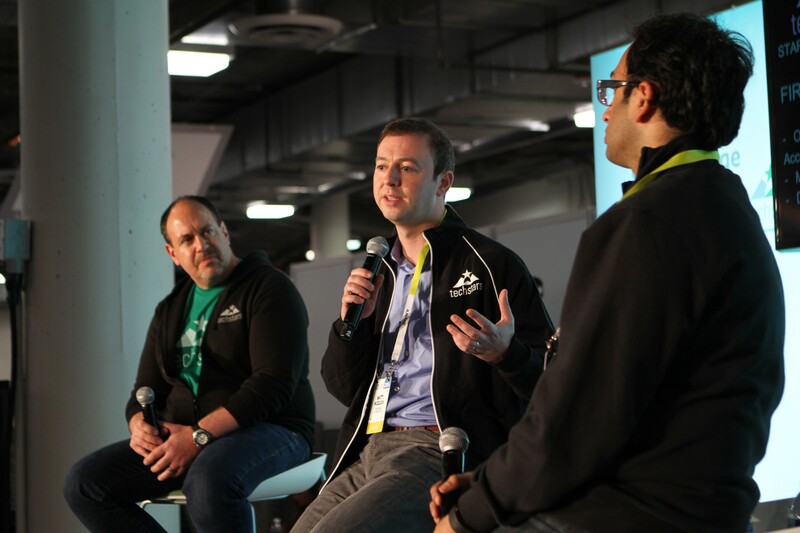 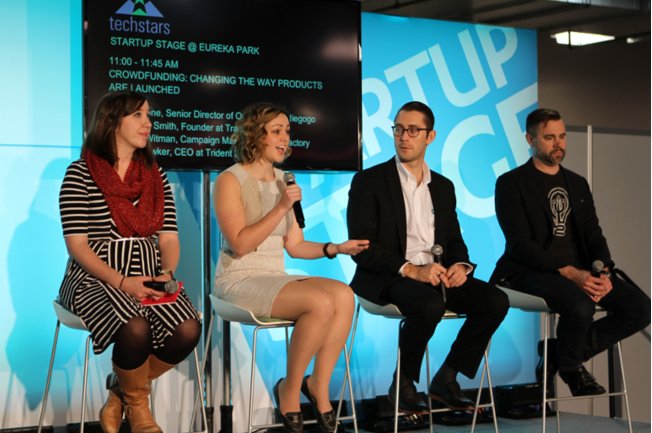 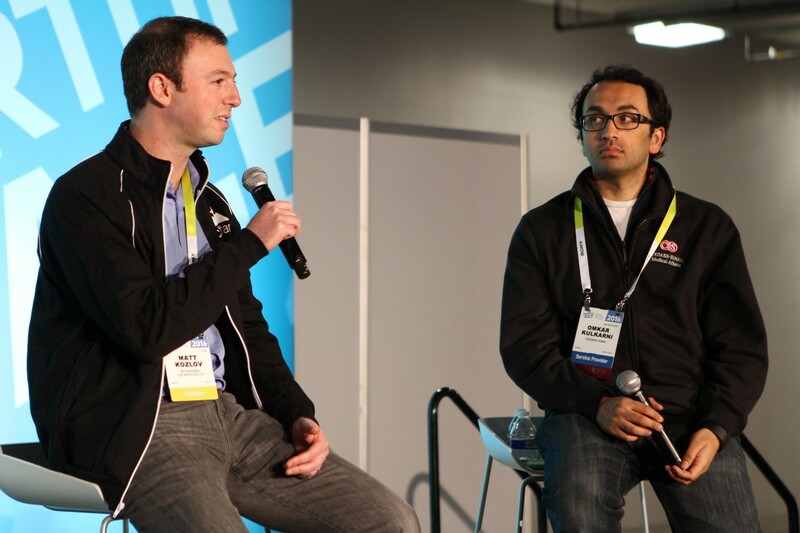 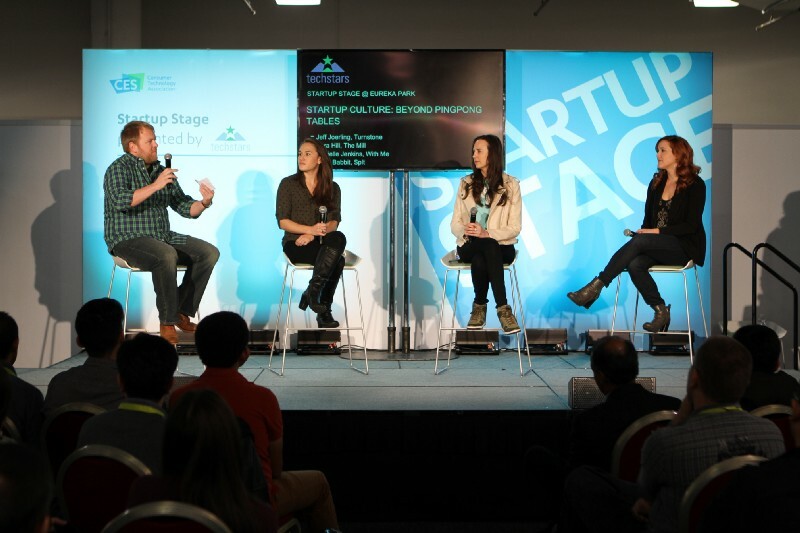 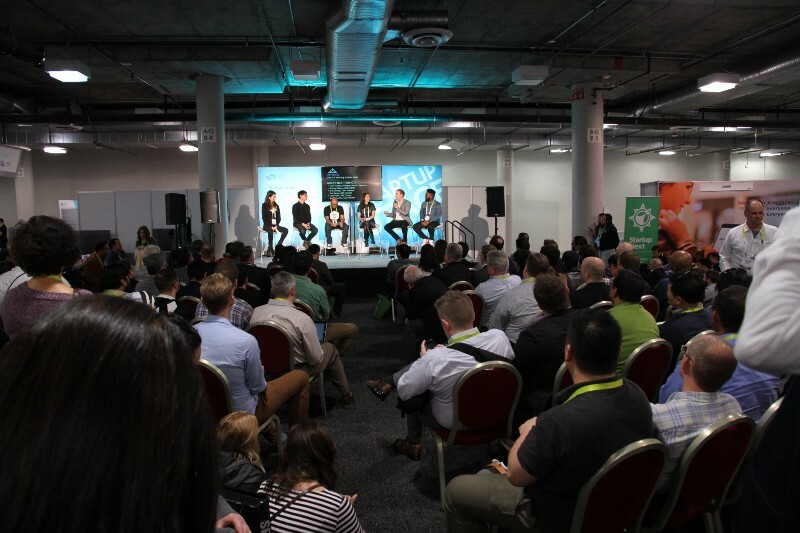 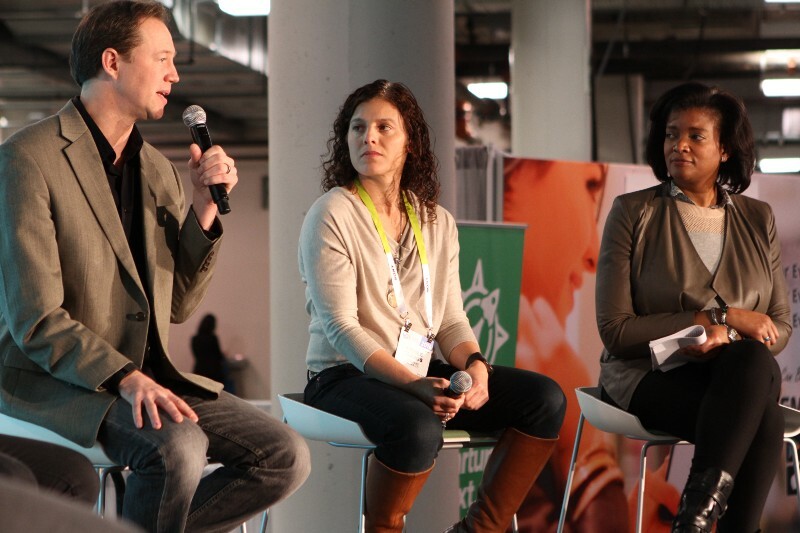 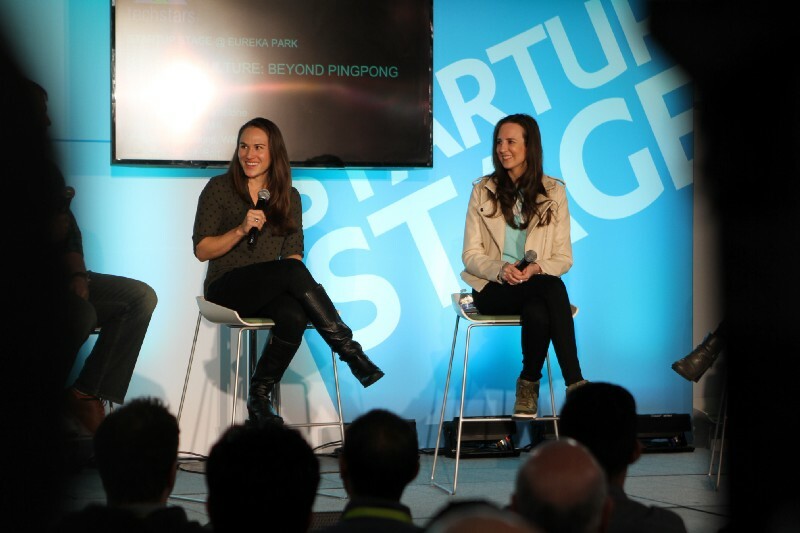 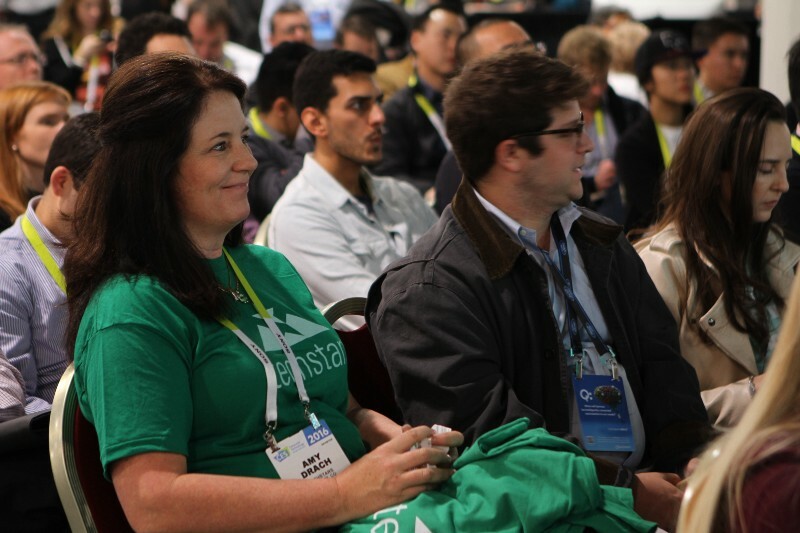 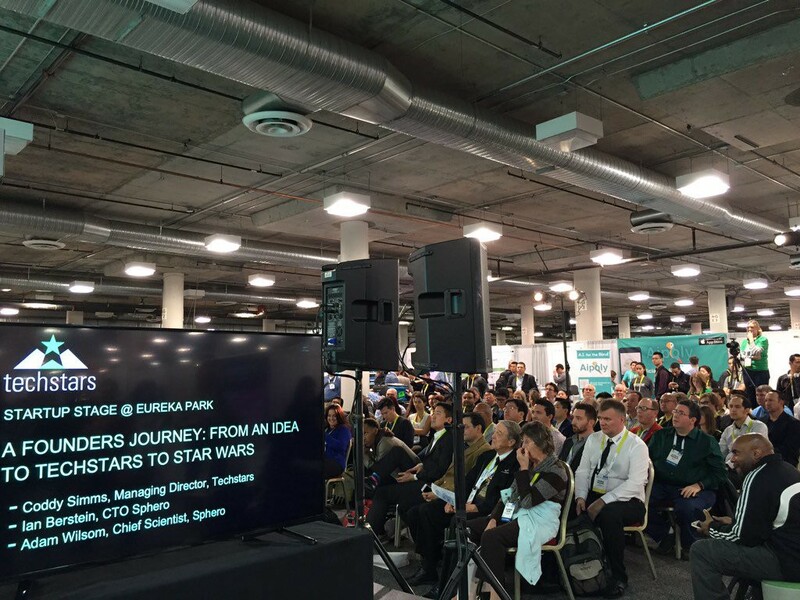 Eureka Park at CES was the hub of all things startup. 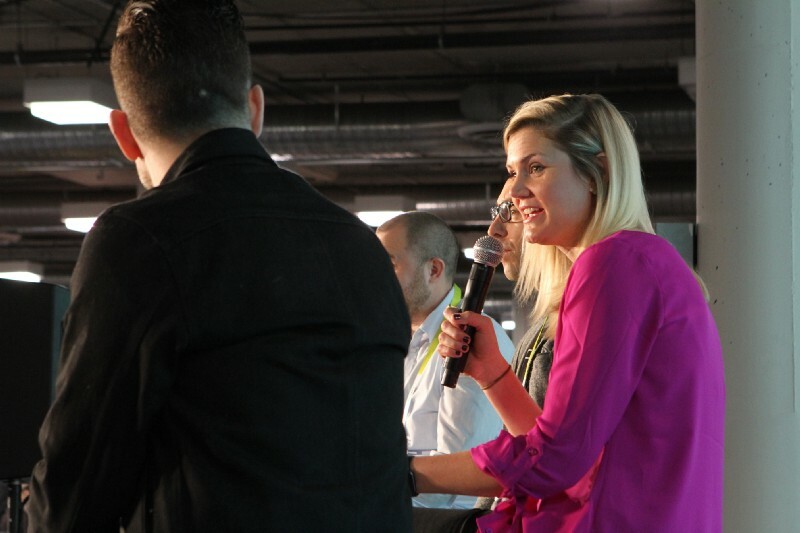 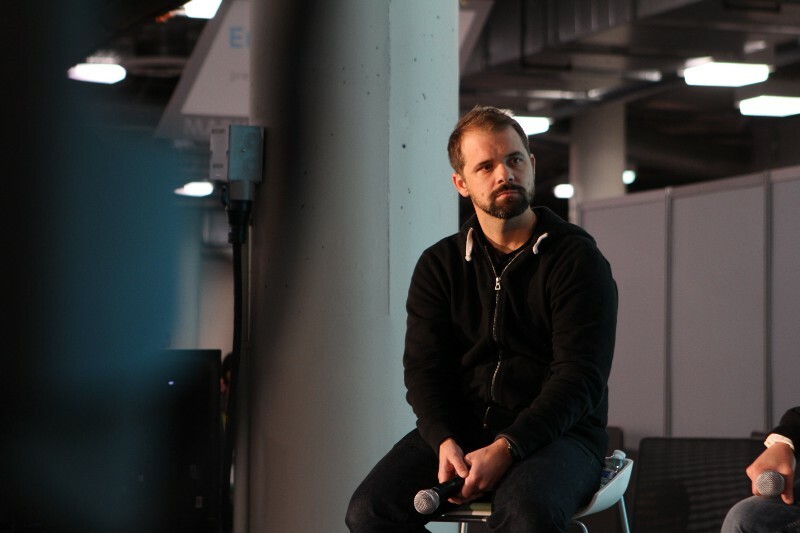 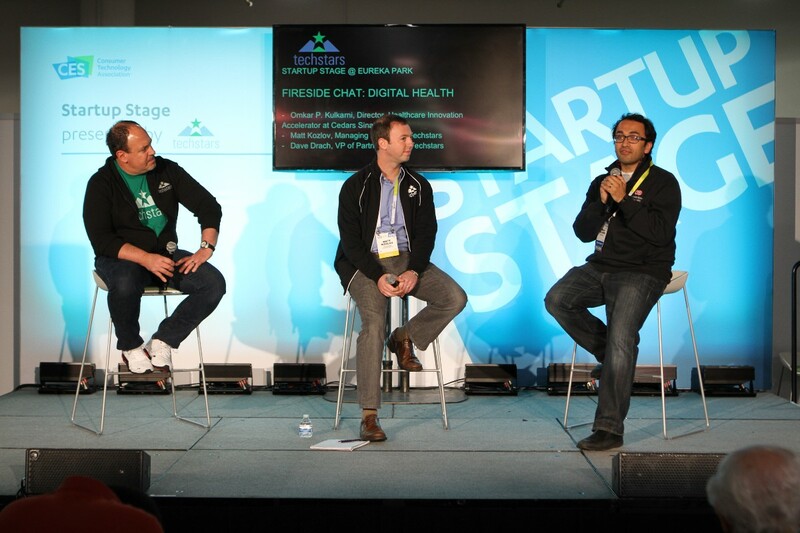 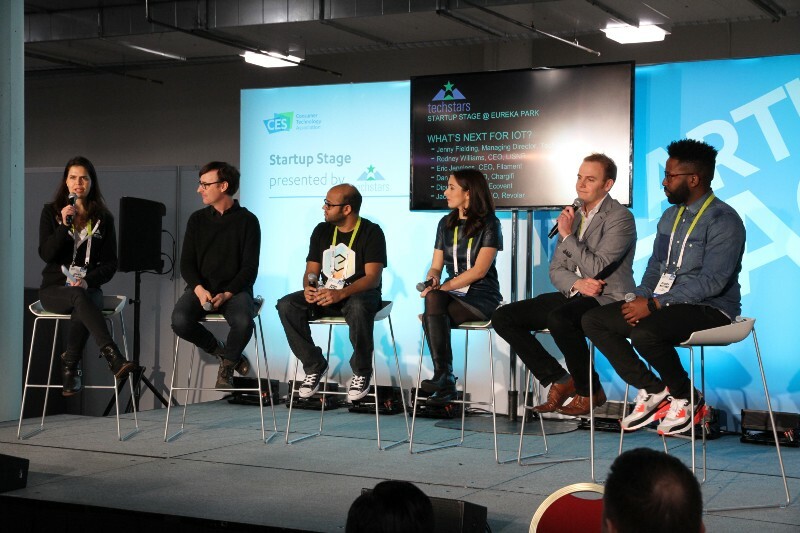 Within Eureka Park, we hosted Startup Stage and provided a rallying point for entrepreneurs looking to connect, learn, and even compete. 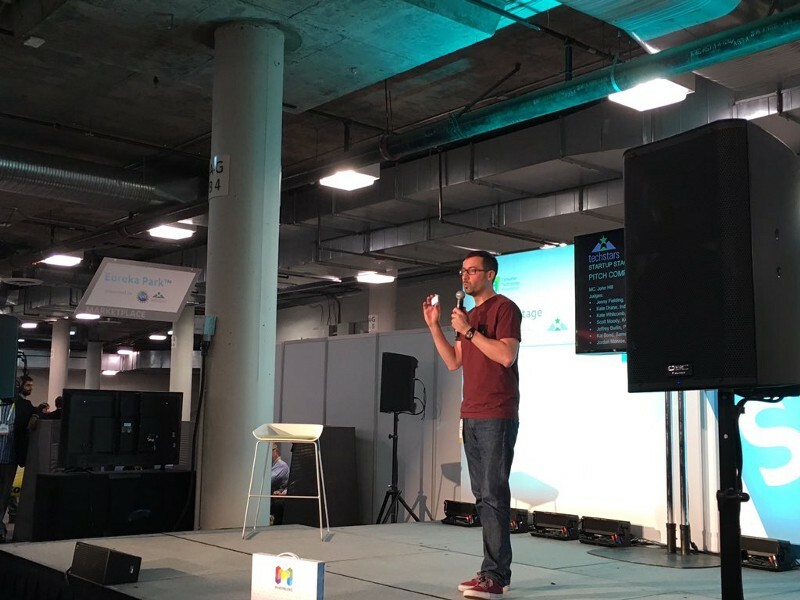 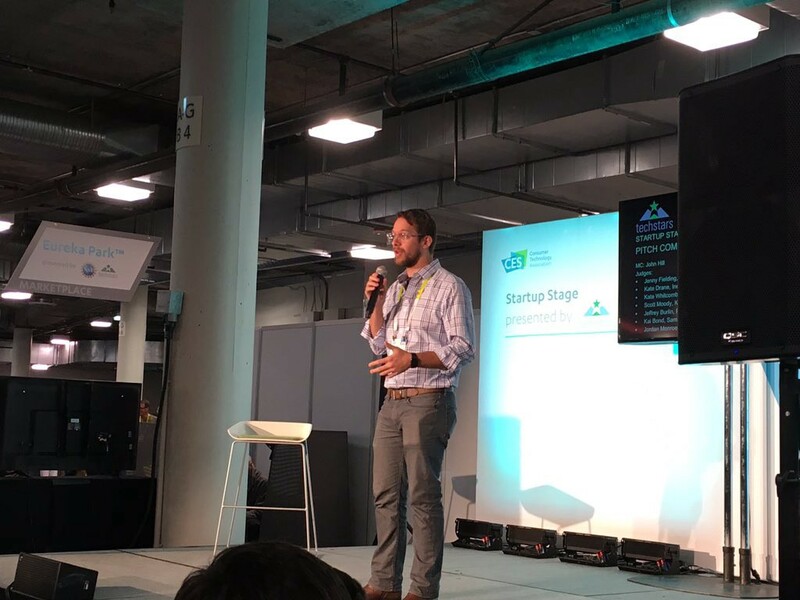 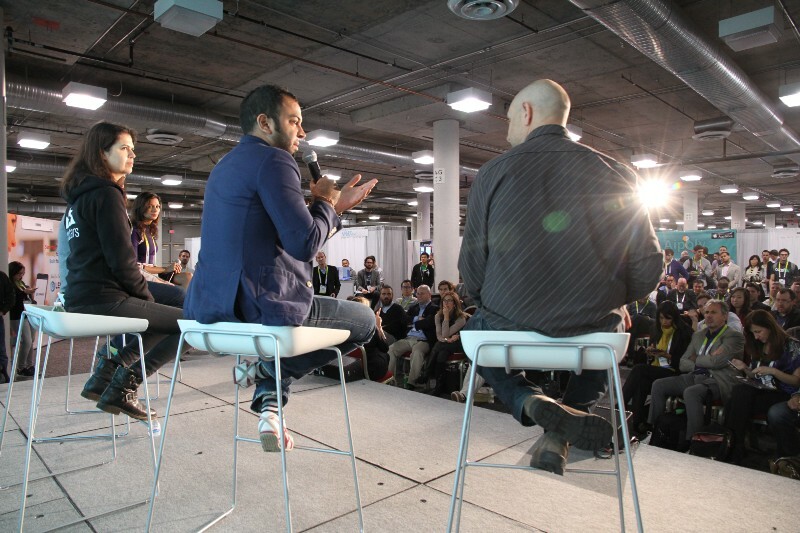 During the week we worked with partners like Indiegogo, Magna, Instacart, Pandora, Ford, and more to bring panels, discussions, and pitch competitions to the stage (which was often standing room only). 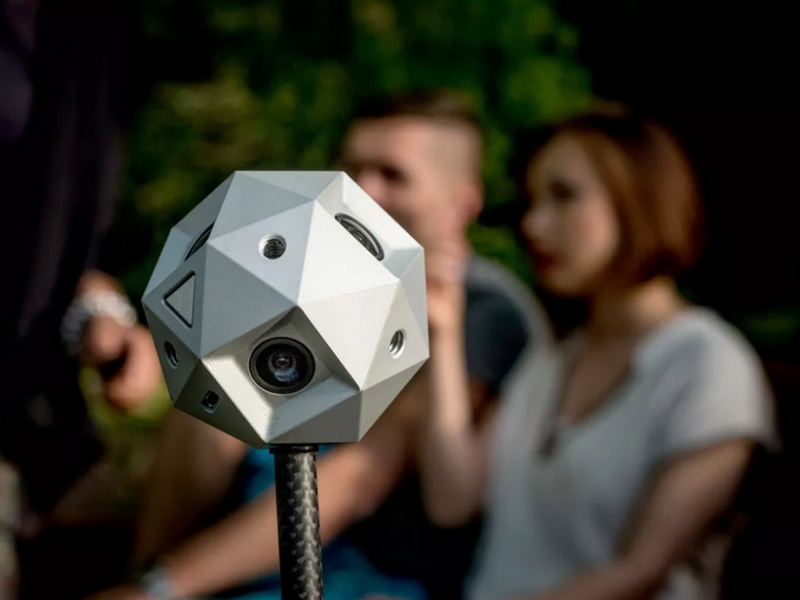 Look for the audio below! 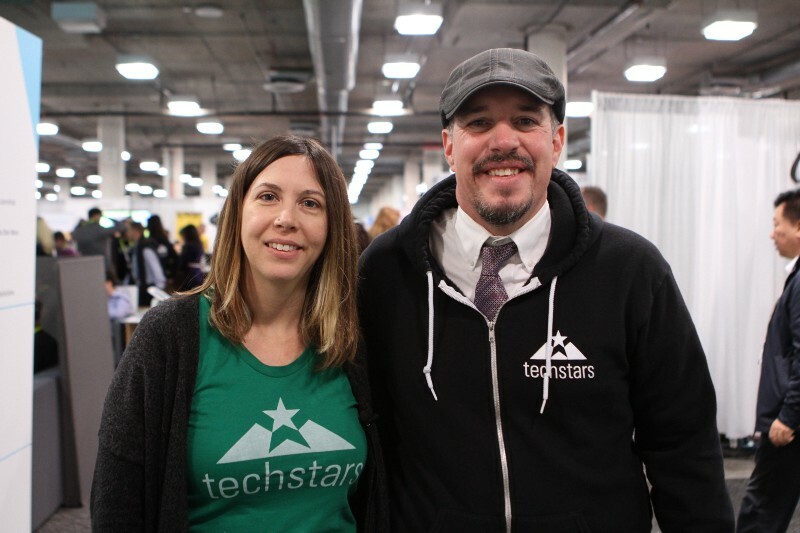 In addition to the activities at Startup Stage, there were also a number of Techstars companies, alumni, and some teams representing Techstars Startup Programs, too! 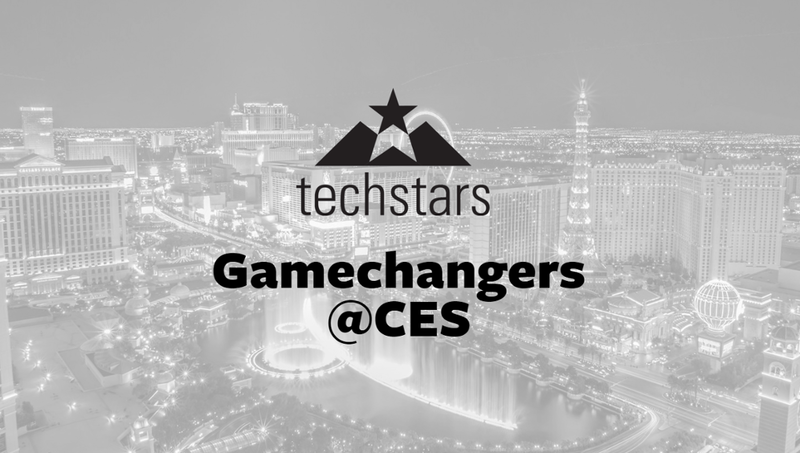 We’ve put together an overview of all the teams below. 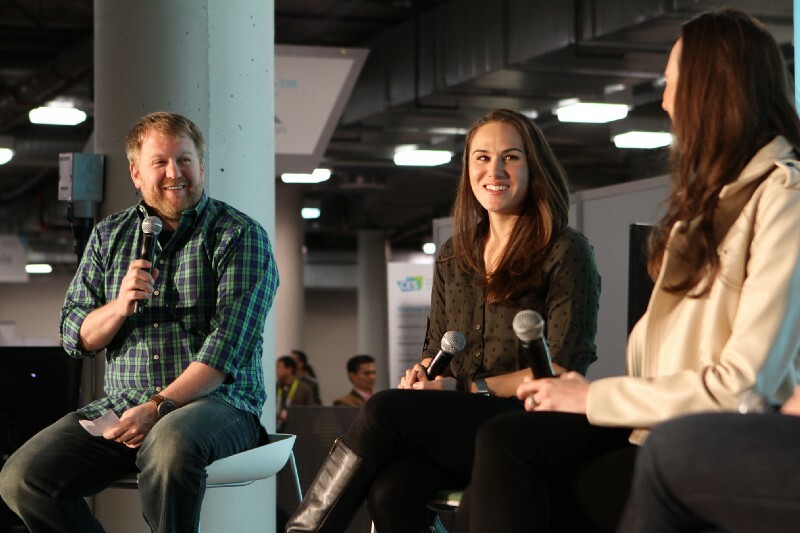 Panels, pitches, and a whole lot of fun. 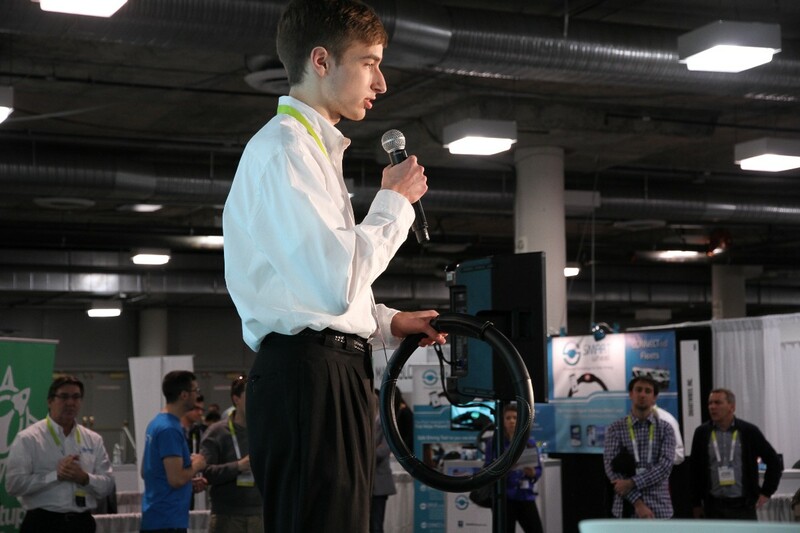 Learn about the awesome teams that participated in our daily Pitch Competitions. 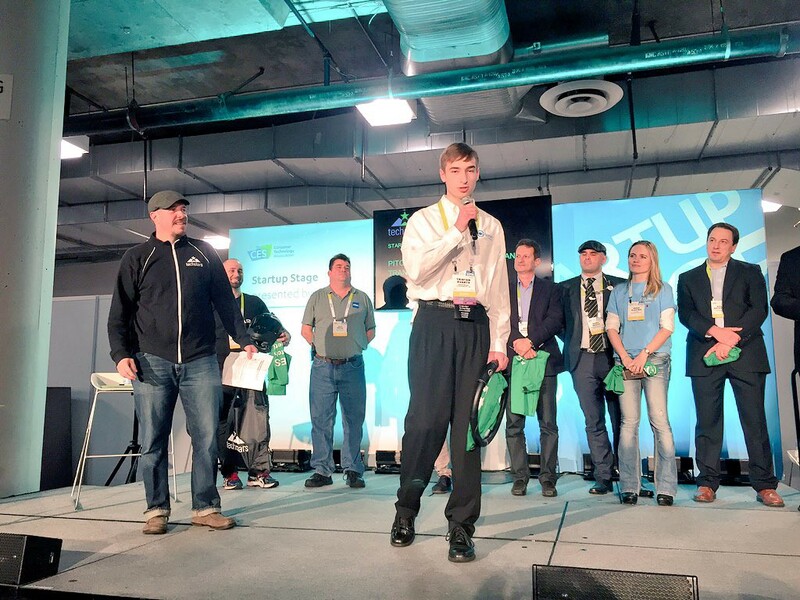 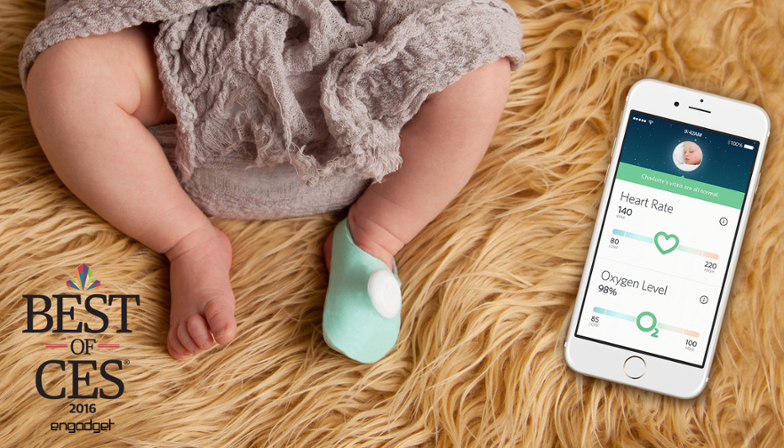 Meet the companies that took home some serious hardware and bragging rights. 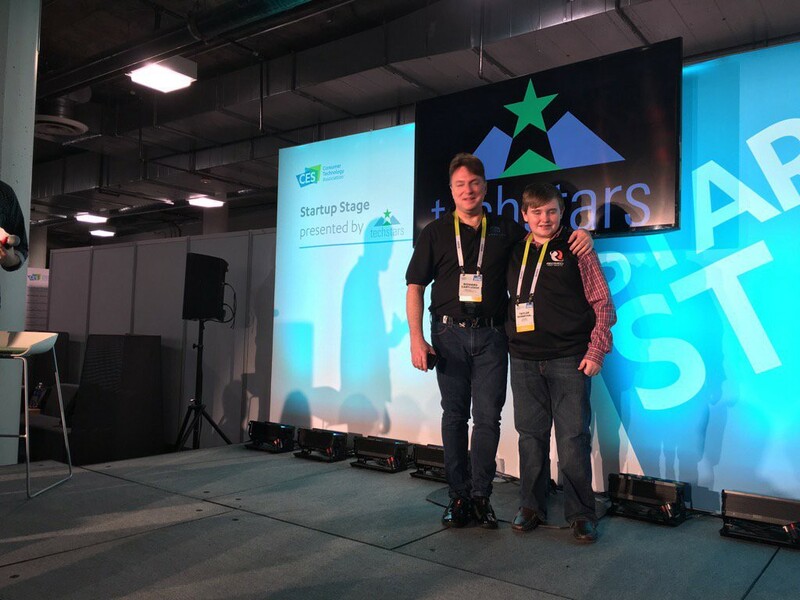 Top 3 placement in Richard Branson’s Extreme Tech Challenge (aka they’re headed to Necker Island! 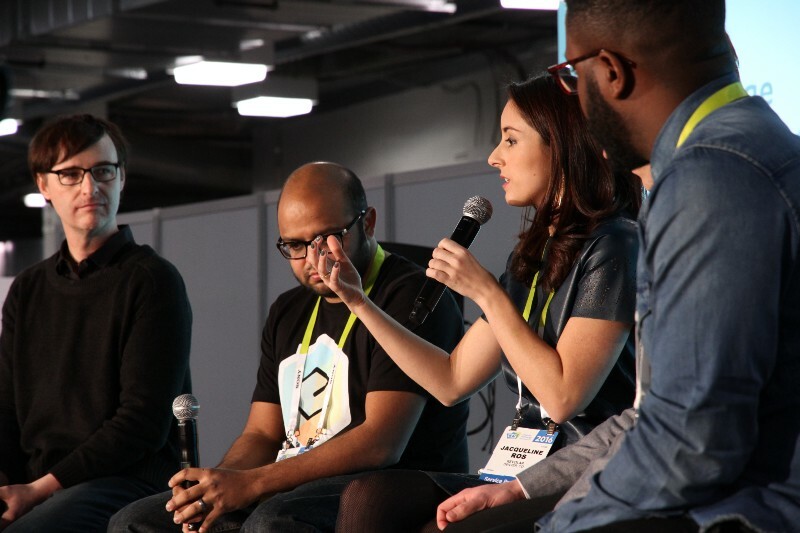 Gamechangers | What Is Your Game and How Are You Changing It? 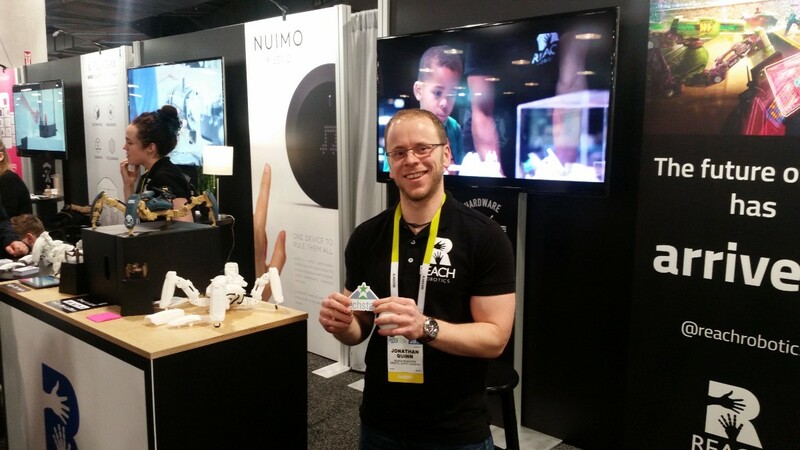 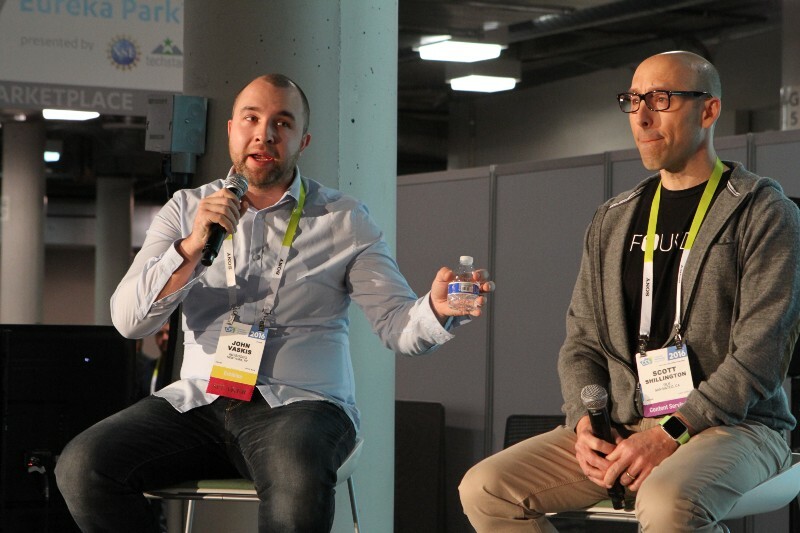 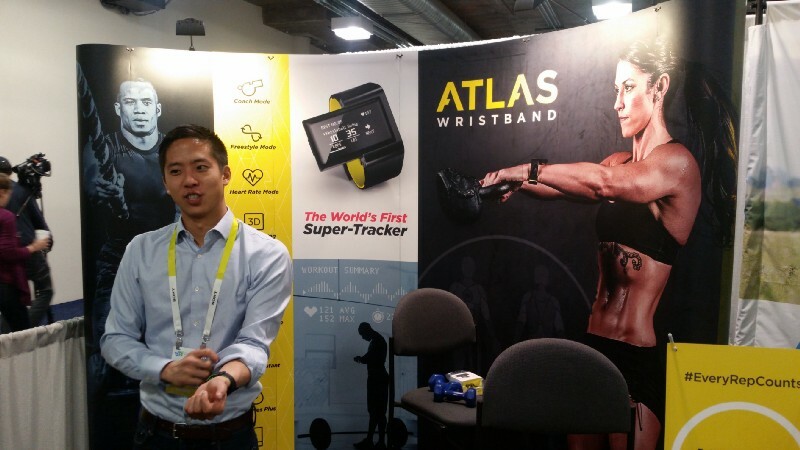 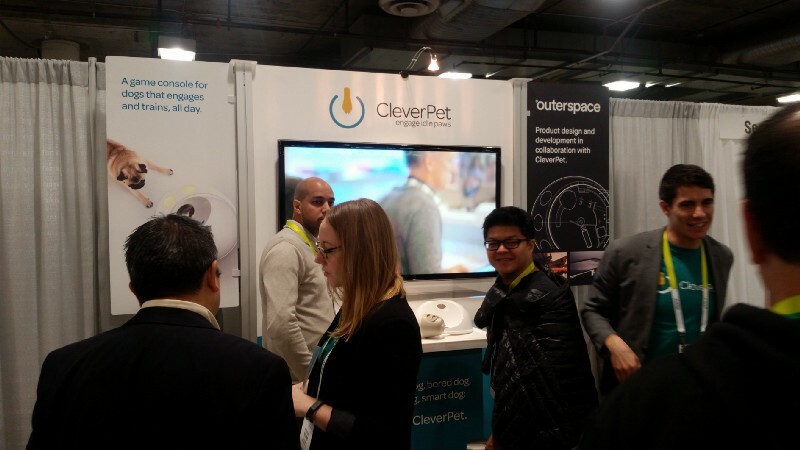 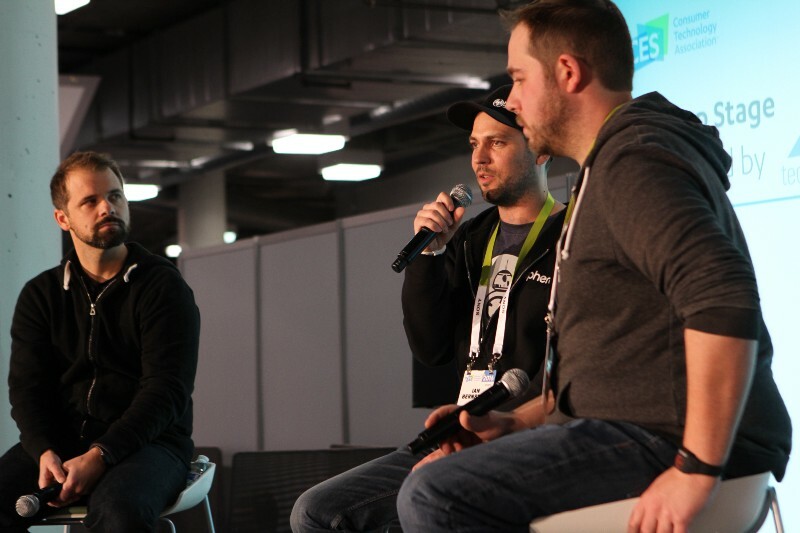 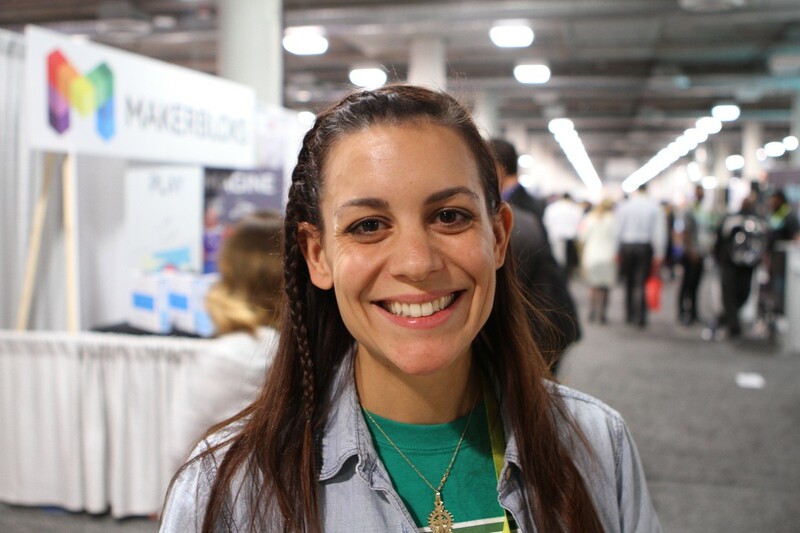 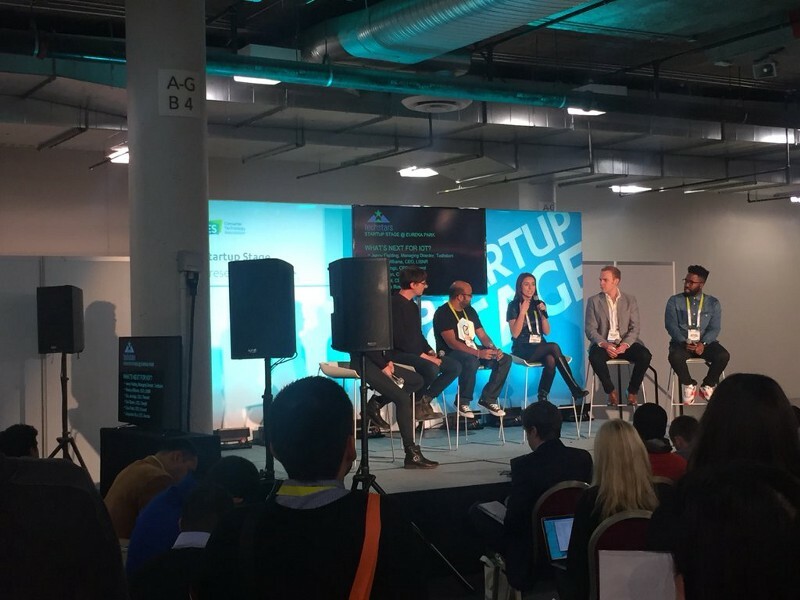 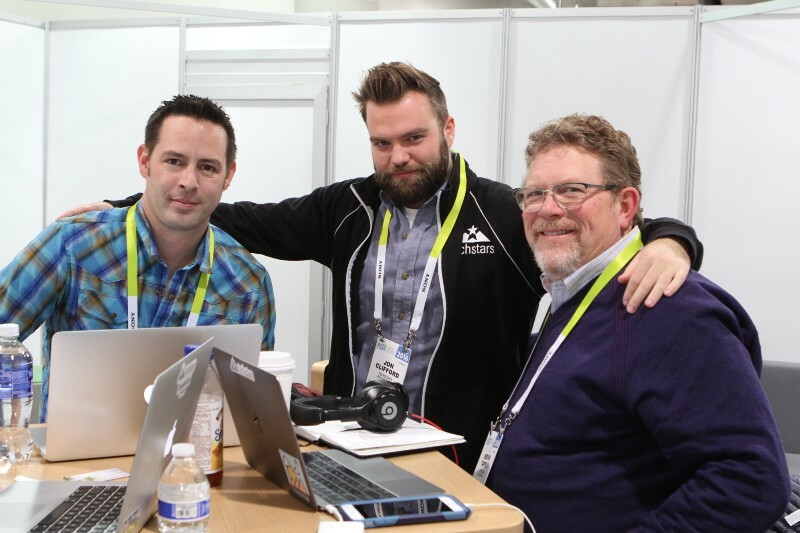 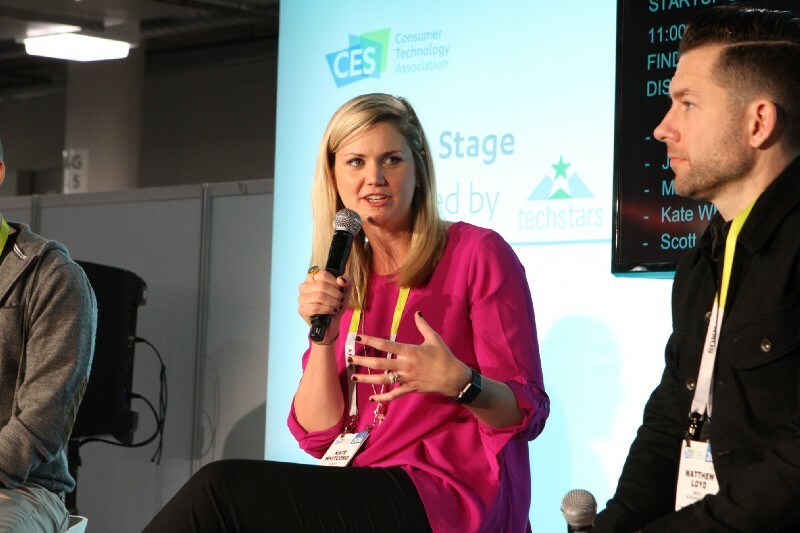 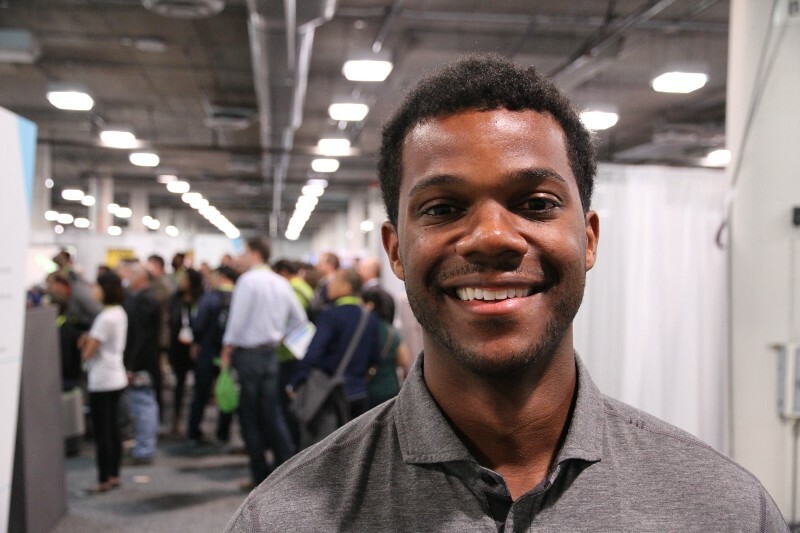 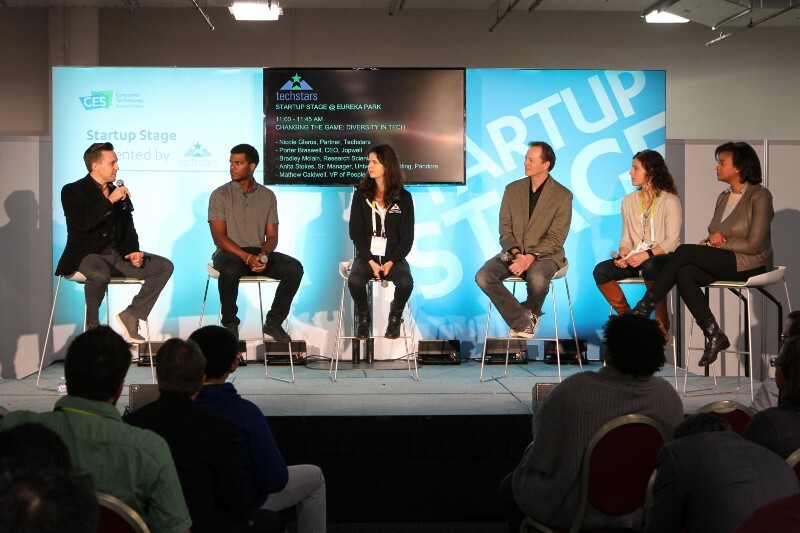 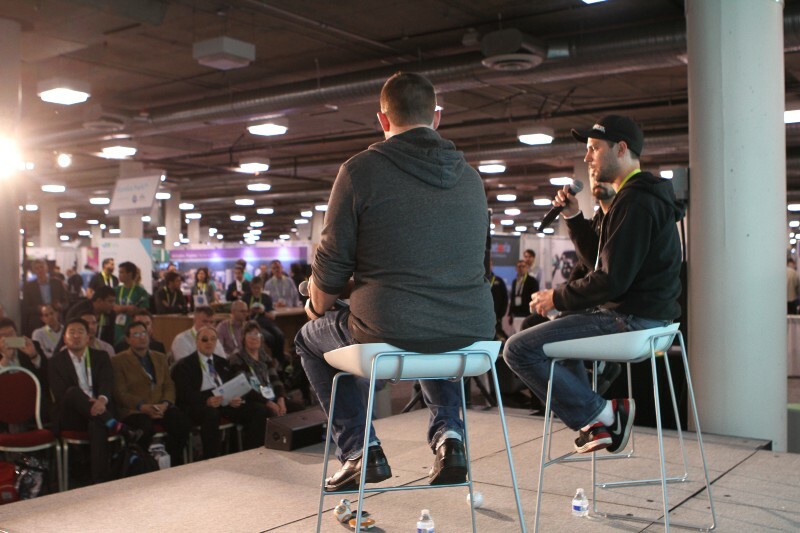 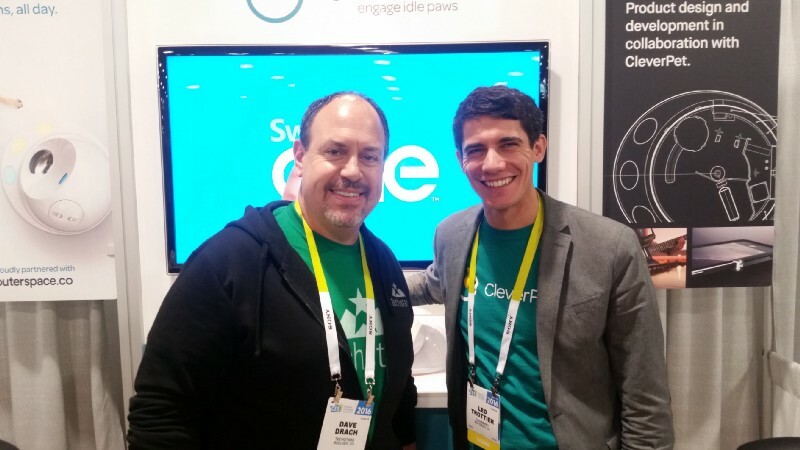 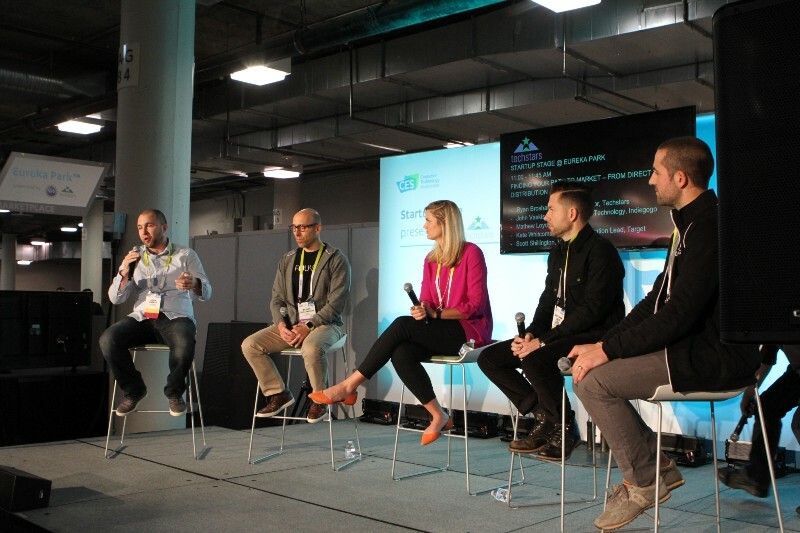 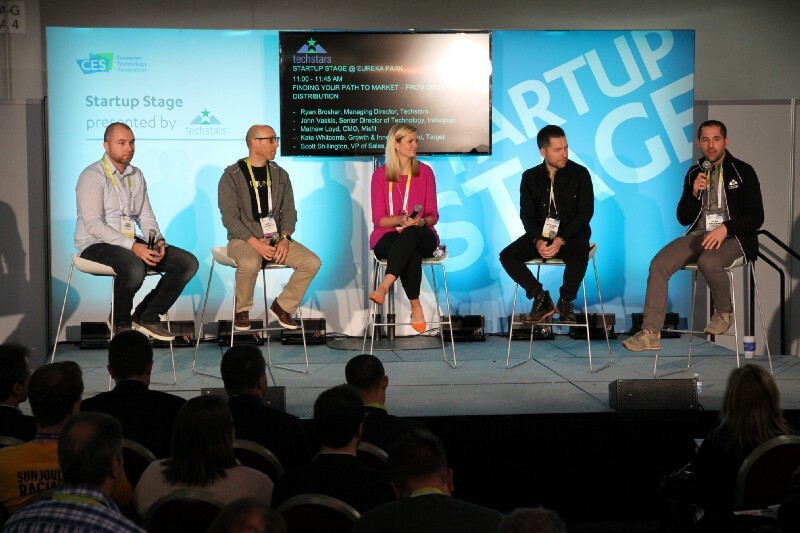 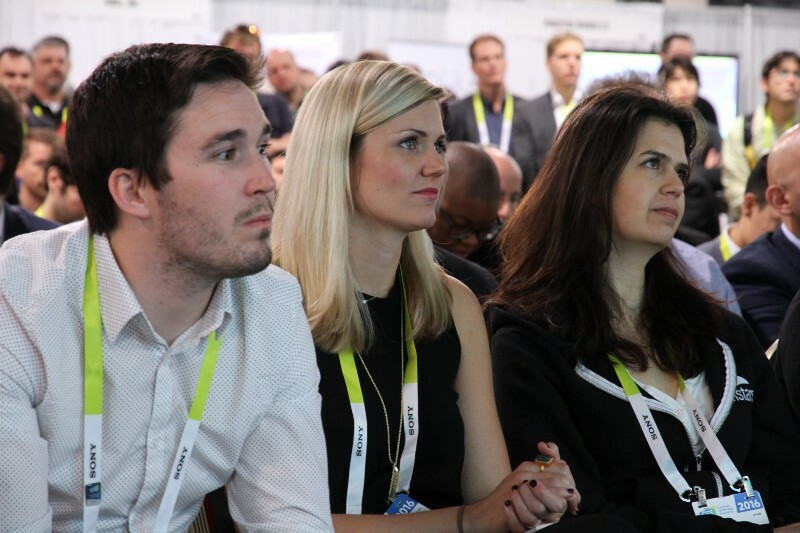 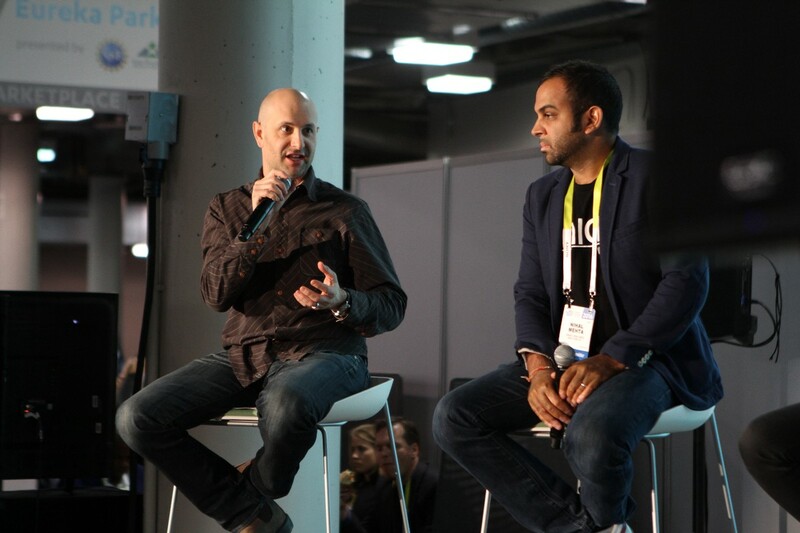 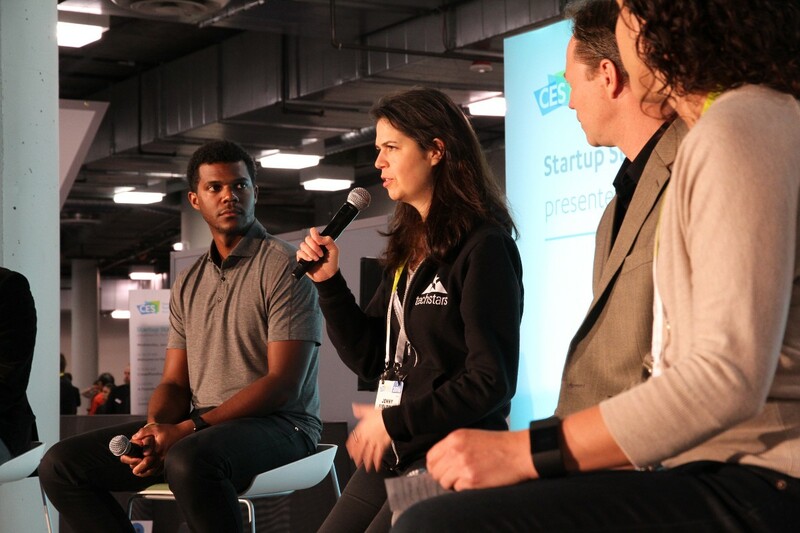 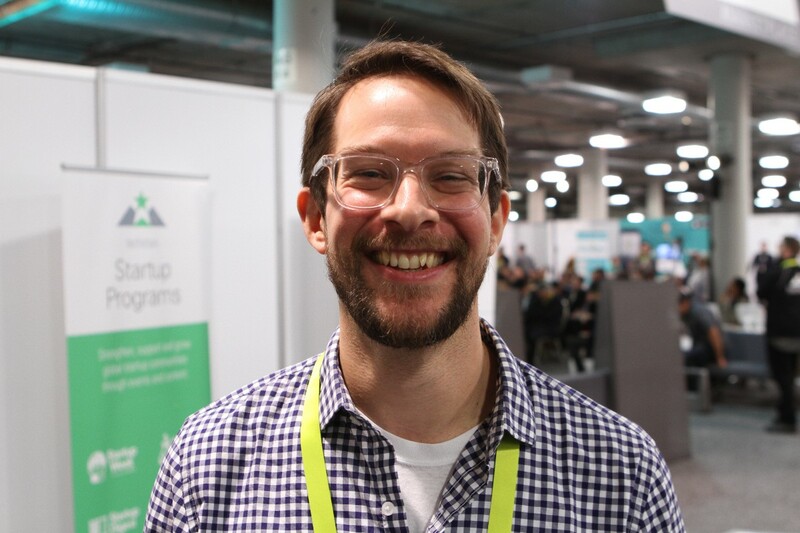 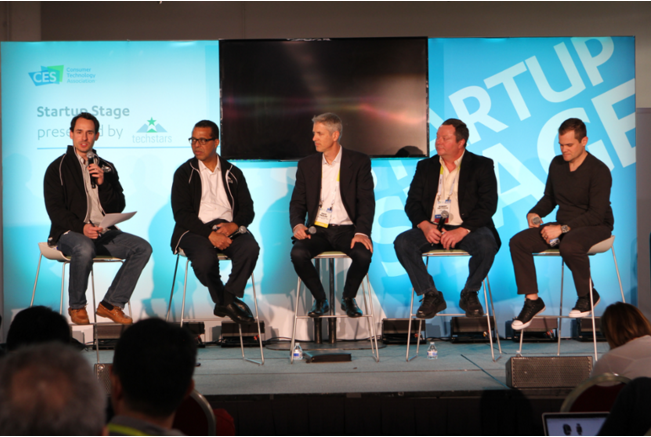 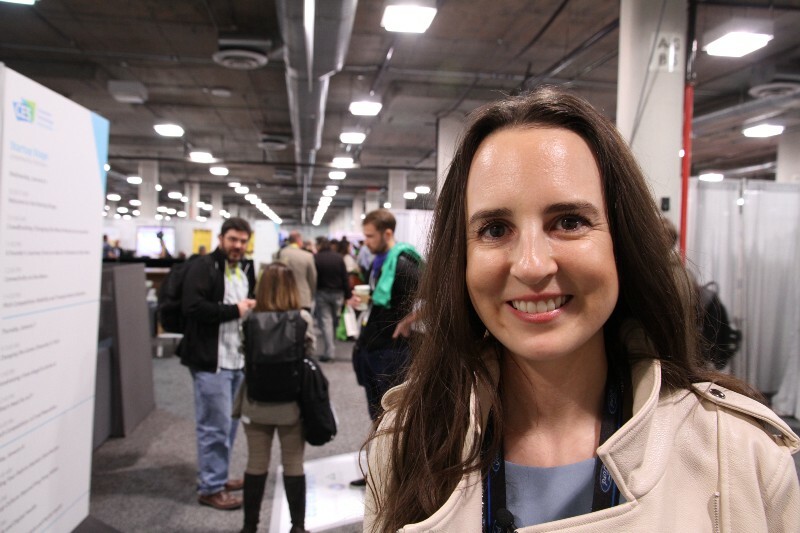 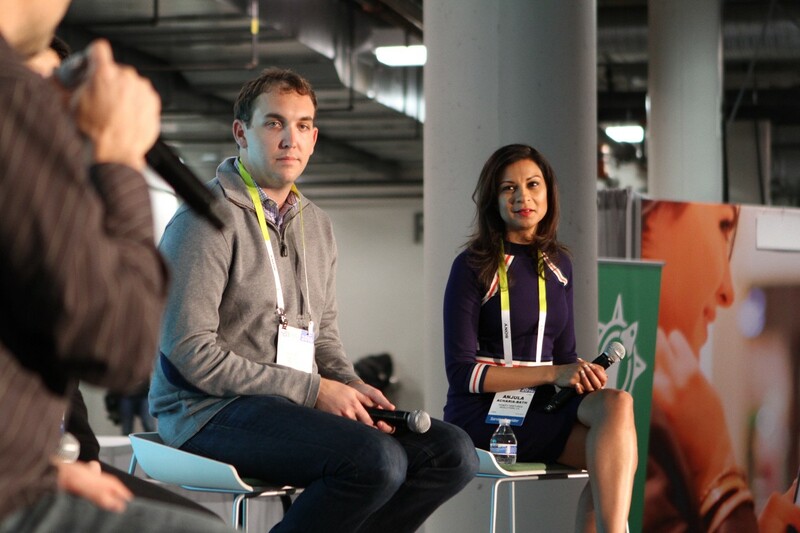 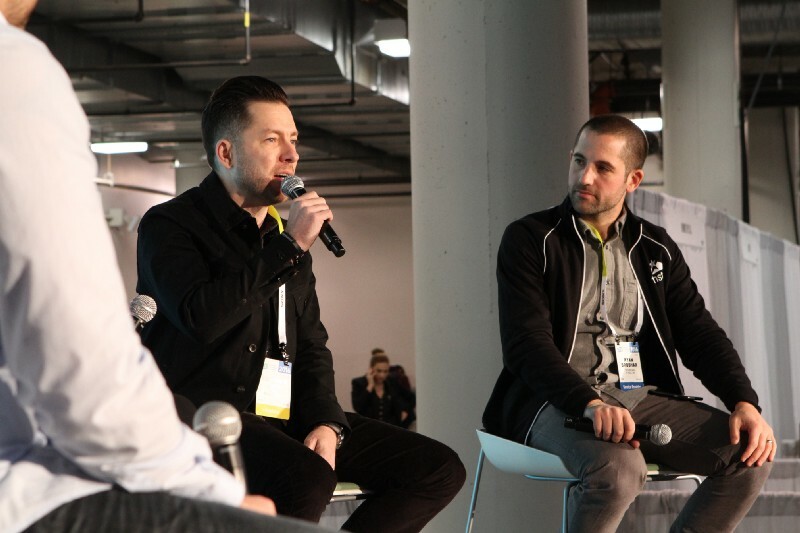 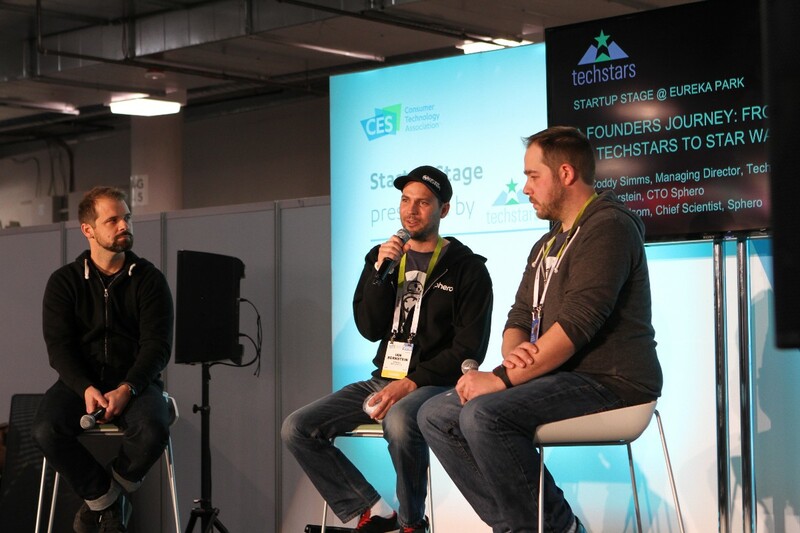 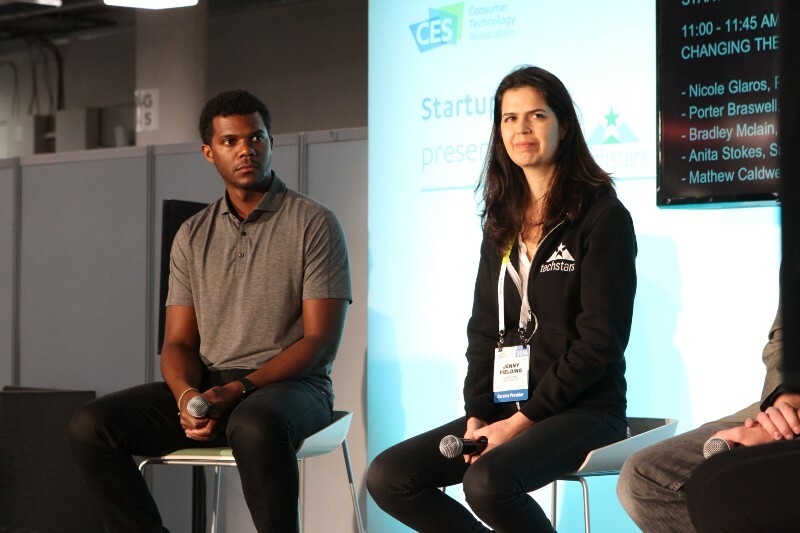 Meet the teams that helped establish Eureka Park as the cutting edge of CES 2016 and even some who brought their startup star power to the main floor. 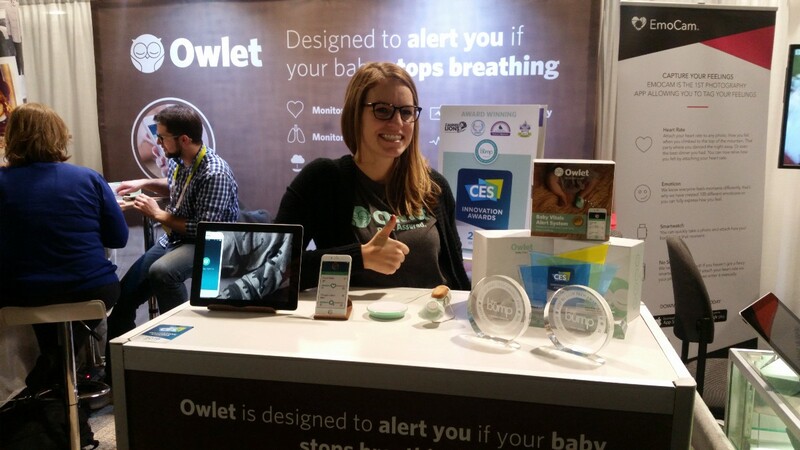 Proudly representing their (very busy) booths! 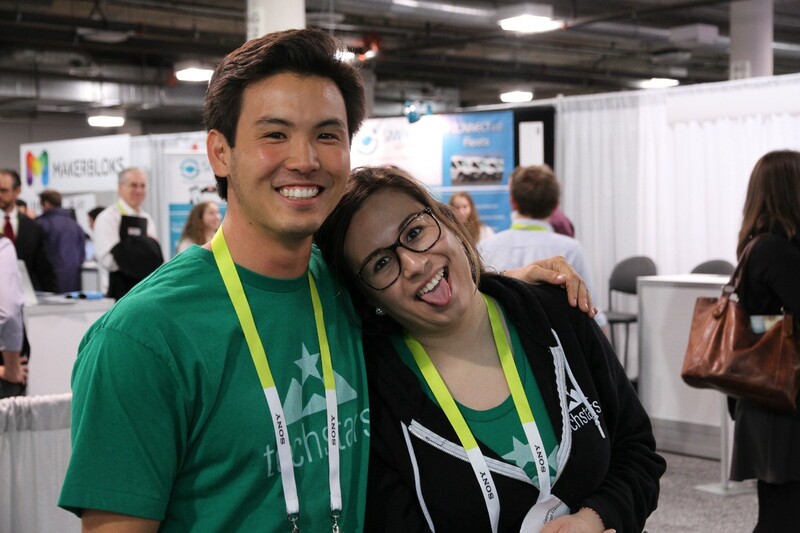 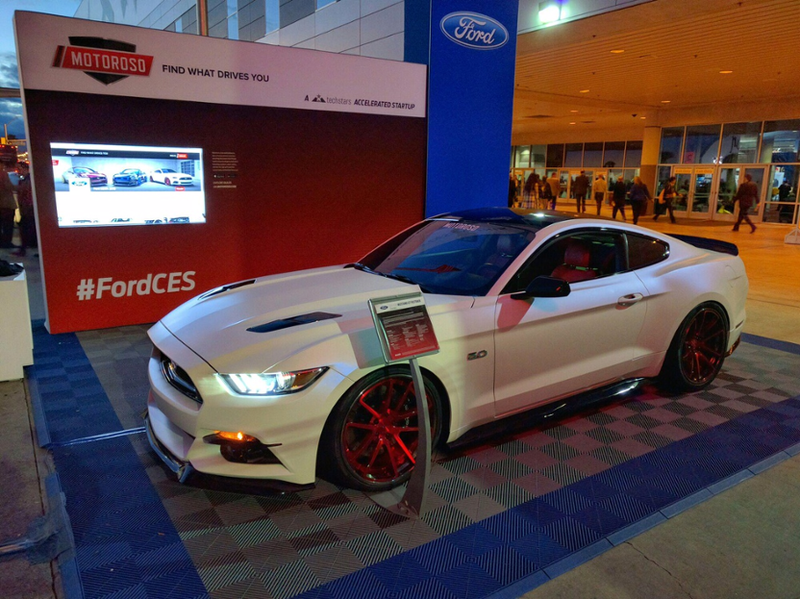 Ford hosted Techstars and companies from the Techstars Mobility Accelerator class of 2015 in their booth on the main floor all week. 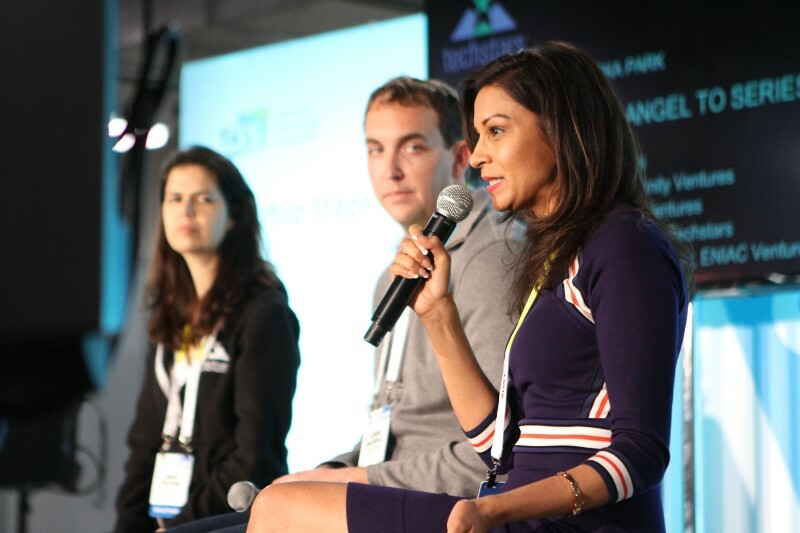 “Techstars Mobility’s focus on Ford Smart Mobility stems from the vision of company Executive Chairman Bill Ford, who has led the charge to bring attention to the potential long-term consequences of growing gridlock worldwide. 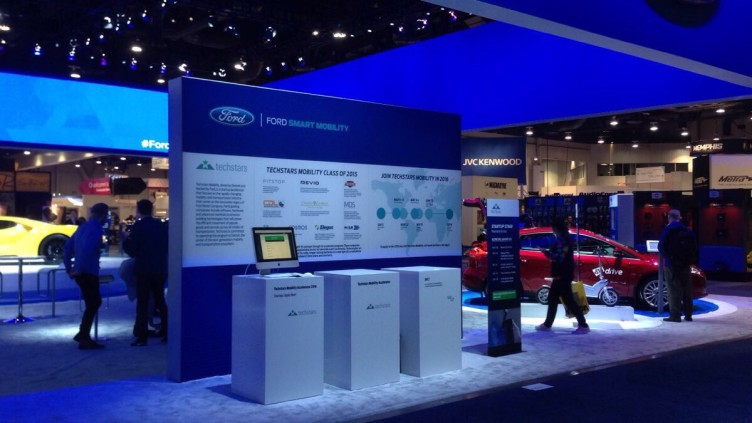 The consortium includes several other global corporations, including Magna International, Verizon, Dana, Honda, McDonald’s, Munich Re and Michelin. 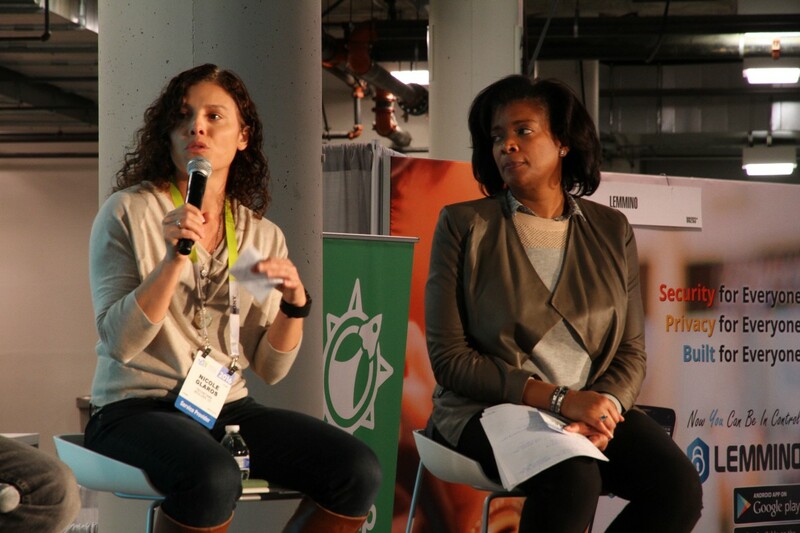 Each is contributing program funding and mentorship support. 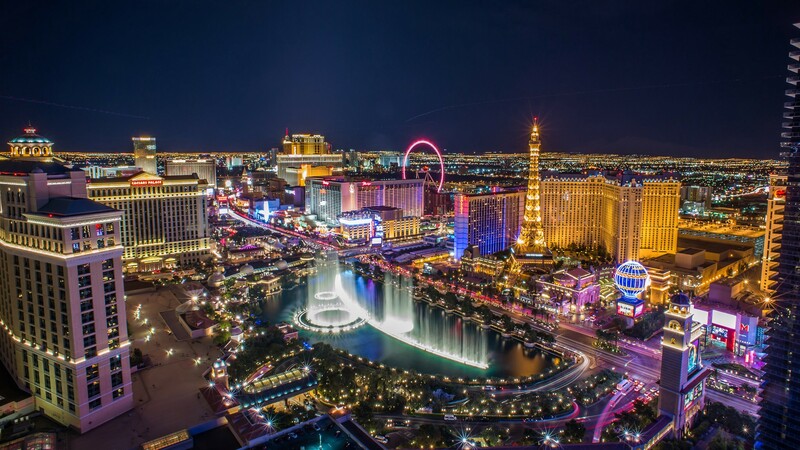 We’ll be back next year, will you?